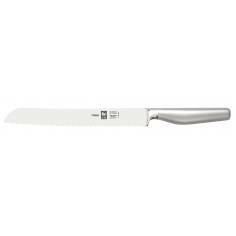 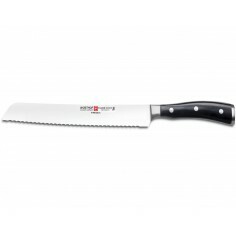 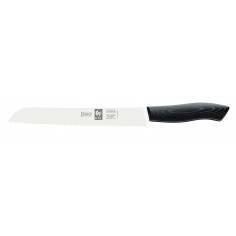 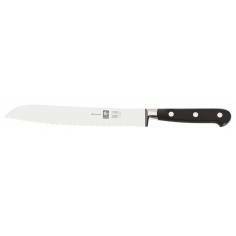 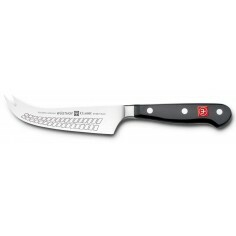 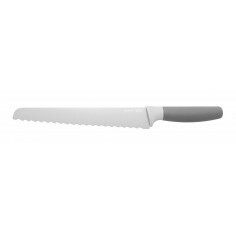 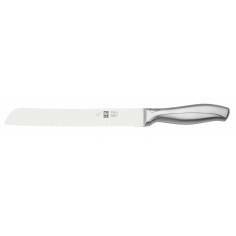 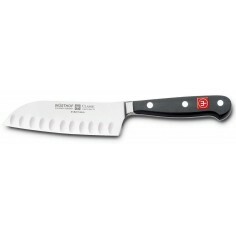 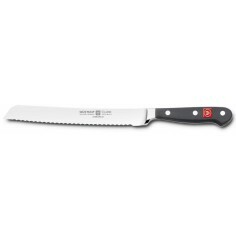 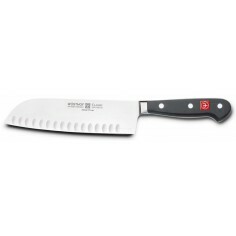 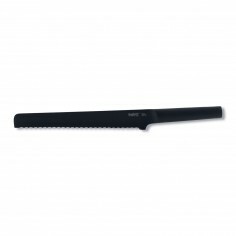 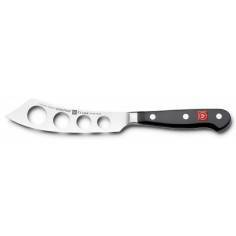 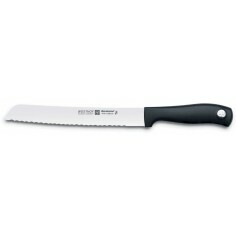 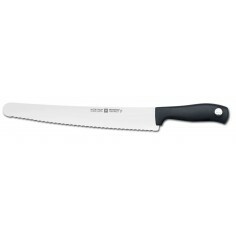 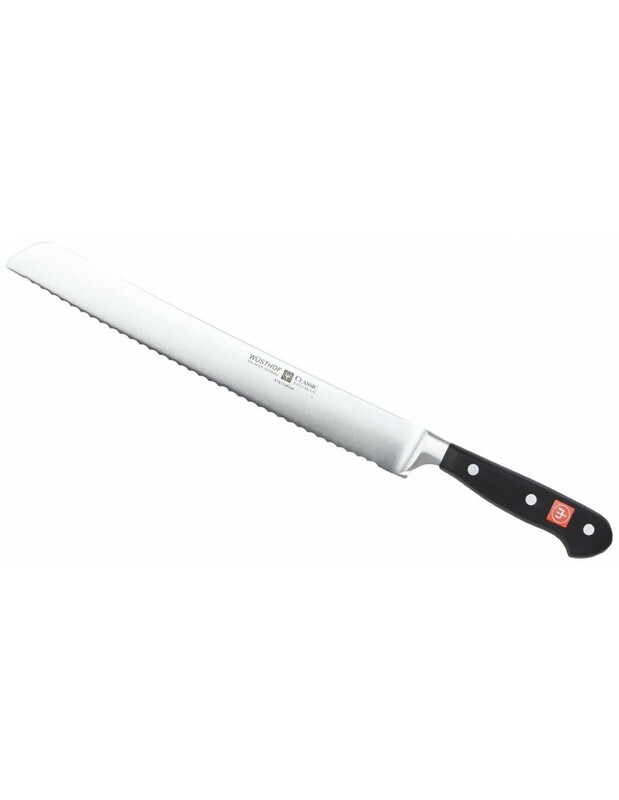 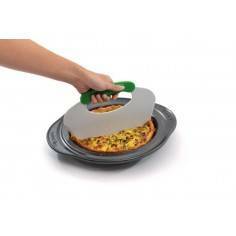 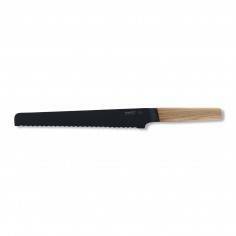 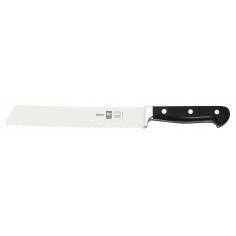 Wusthof CLASSIC Bread knife 26cm. 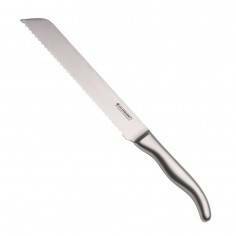 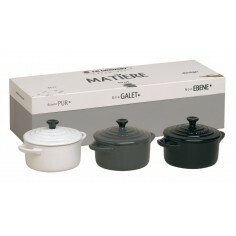 One of the most difficult food types to cut well is bread. 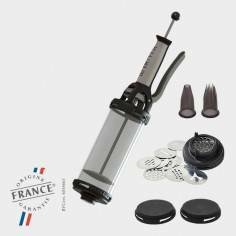 The serrated edge on this knife gives you a head start and with minimal pressure each cut of a loaf, baguette or bagel is exactly the thickness you want it.